This course will enable you to confidently interpret diagnostic tests that are used on an everyday basis by junior medical doctors. 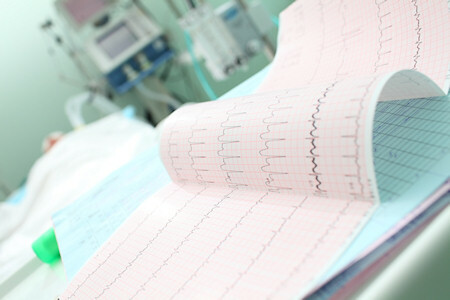 You will learn how to work your way through an ECG and present it to your seniors. The above topics have been selected to cover the core material required to succeed in the data interpretation section of the PRES 3 exam. September 9th 2018 – available for booking.